This seminar will discuss systematic reviews on the maintenance of tooth-borne and implant-borne restorations and clinical practice guidelines as the basis for effective maintenance programs. This project was funded in part by an unrestricted educational grant to the American College of Prosthodontists Education Foundation from Colgate. 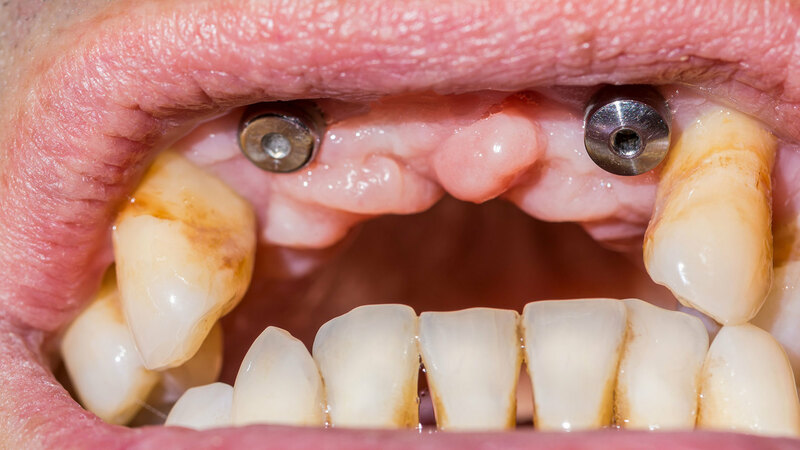 Understand the rationale and importance of lifelong recall and patient-specific maintenance programs for patients with dental restorations. Understand that a maintenance program is the foundation of clinical success and risk management should be incorporated into treatment planning. “Clinical Practice Guidelines for Recall and Maintenance of Patients with Tooth-Borne and Implant-Borne Dental Restorations” is co-sponsored by Tribune Group GmbH. Tribune Group GmbH is a recognized ADA CERP and AGD PACE provider. At the end of the webinar, after passing the C.E. Quiz, you will be able to download your ADA CERP and AGD PACE C.E. Certificates.